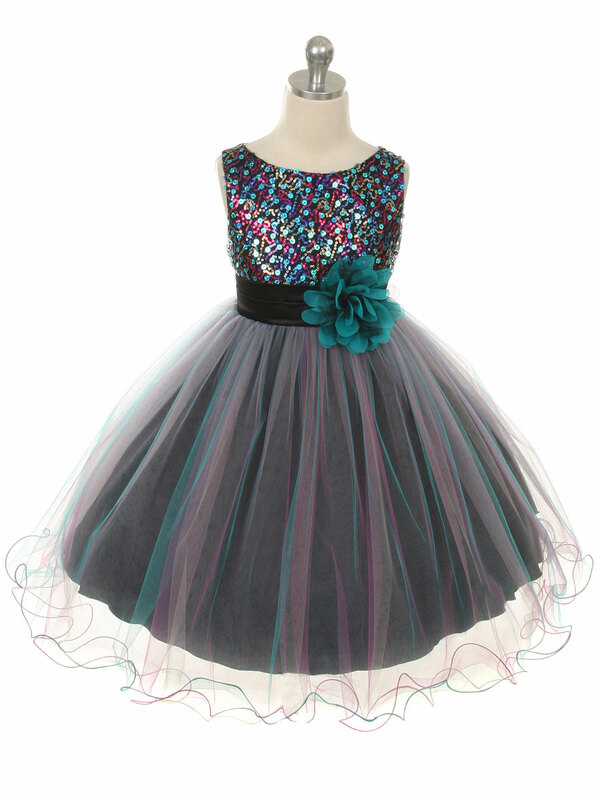 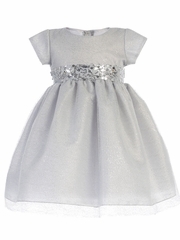 Swea Pea & Lilli C508 Silver Shiny Mesh Dress w/ Sequin Waistband Dres. 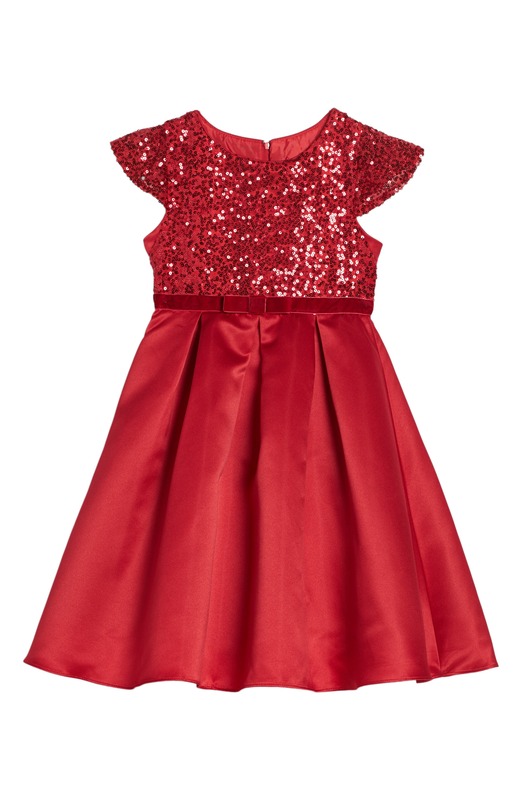 Gold Sequin Gems Dress at Chasing Fireflies. 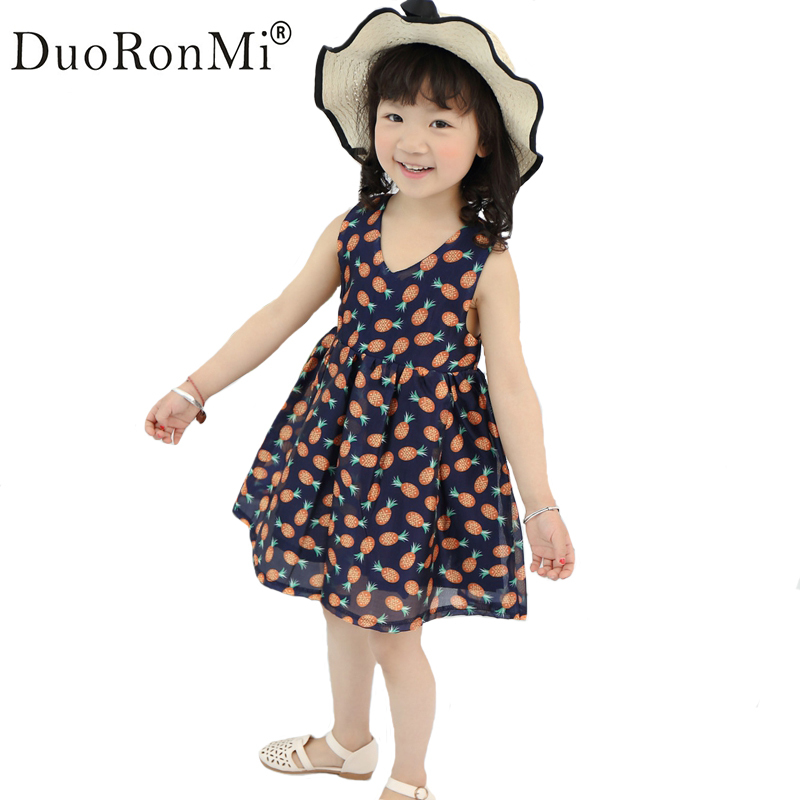 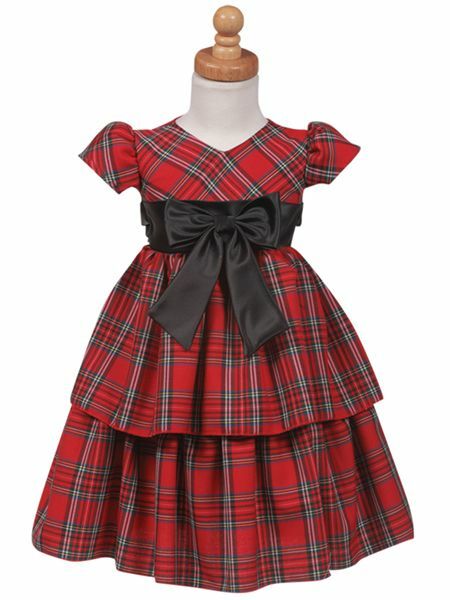 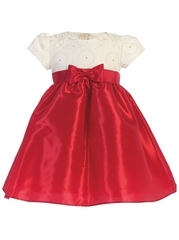 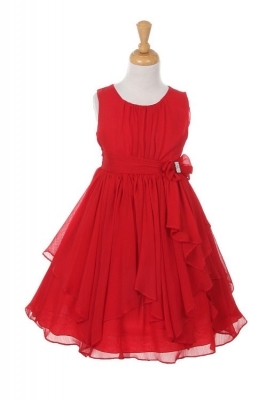 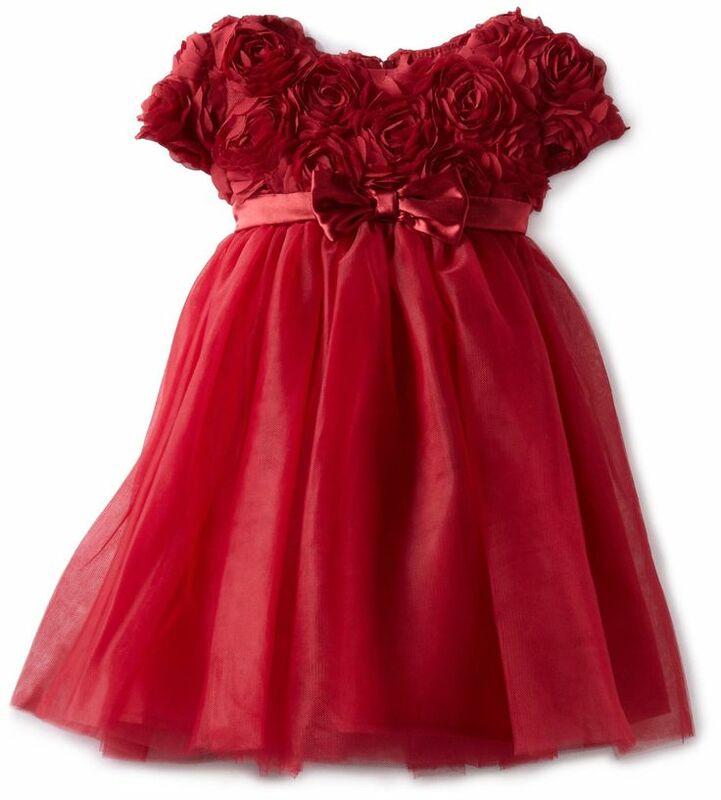 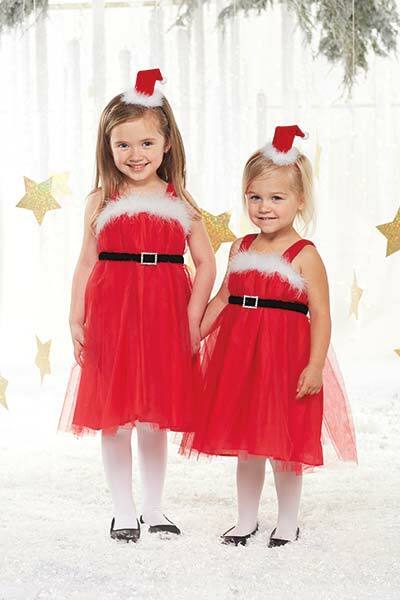 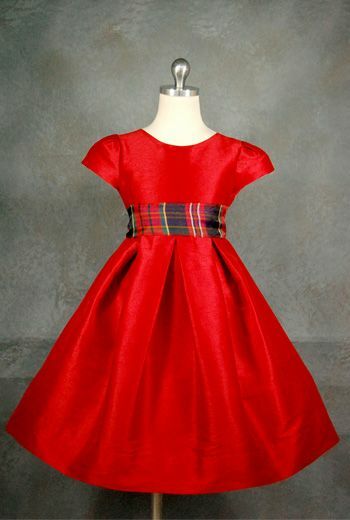 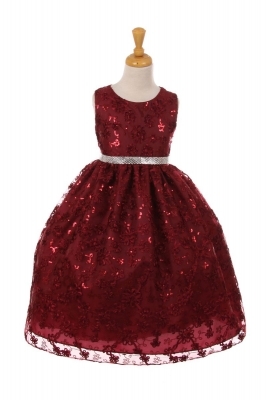 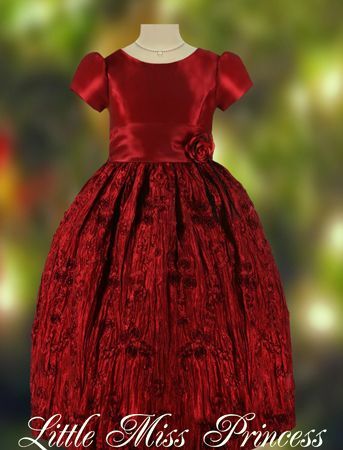 $188, sizes 2/3-12/13.